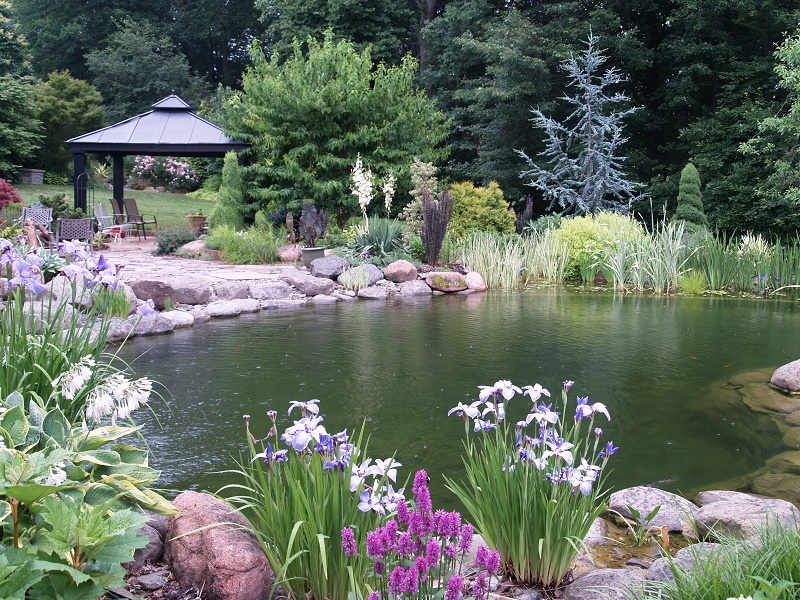 A pond in the garden will change the entire look of the garden. Its shining surface, as well as the sound of moving water, will give you a soothing effect. 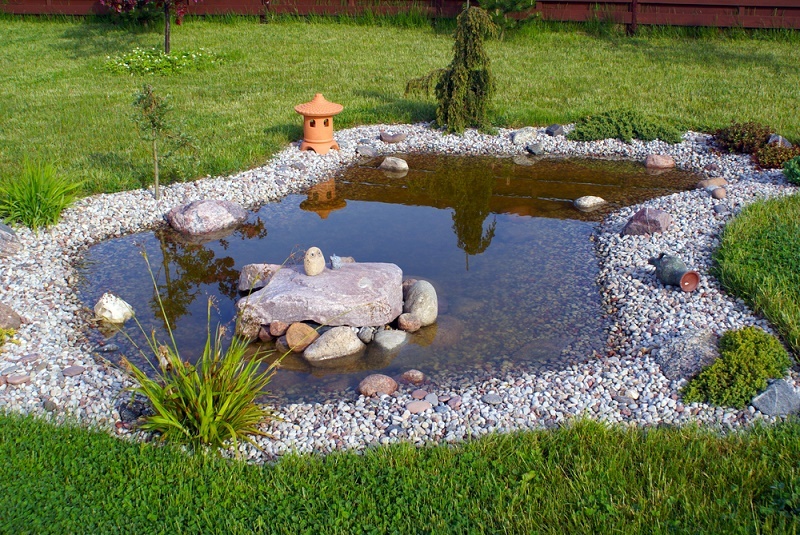 Moreover, a garden pond makes your garden alive by inviting dragonflies, birds, and frogs. The best part is that you will be providing homes for a number of fishes and aquatic plants in your backyard. A properly constructed pond will look beautiful and so I have mentioned some tips here that will help you get the work done in the most logical way. First of all, decide why you need a pond. Whether you are planning to have a wildlife pond or a garden pond. Wildlife pond looks natural and does not need a pond pump while the garden pond is ornamental in looks and mostly has aquatic lilies and other plants. In garden ponds, you will find a small waterfall, beautifully arranged stones, etc. When you are having a pond in the garden make sure that you have it in a place which gets enough sunlight. This will help the plants to grow and keep it algae free. 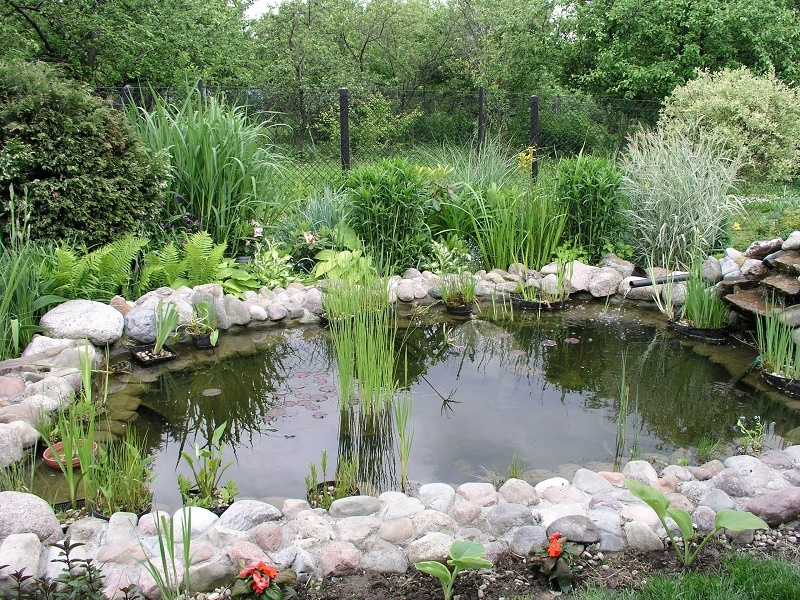 Moreover, keep the pond near your home so that you can enjoy it in cold as well as hot climate. Make sure that you don’t dig in places with pipelines going through your garden. Moreover, avoid having ponds near the trees as chances are there that the pond will damage its roots. If you are living in a wet region you can have bigger ponds while if you are in a dry region it is better to have small ponds as they will get easily evaporated. So depending on the type of the region you are living in, choose the size of the pond. You can make the layout of the pond using a rope when you plan to dig. Garden pond comes with multiple levels. It helps to have the waterfall and place a pump. If you are planning to buy a pump for less then use Pondkeeper discount code. 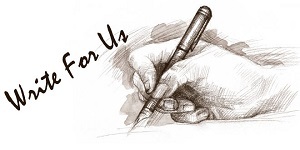 It would be better to have the pond near the home as you need electricity to run the devices. You can use a shovel to dig the pond according to your requirement. You need to dig a hole of 10 inches in the middle of the pond for the pump. Then you can have the secondary level for placing the aquatic plants. Preformed pond shapes are also available in the market. So if you want to go for them then it is also okay. First of all add a layer of sand at the bottom to fill up every crevice. Now make the next layer with biodegradable materials like burlap or newspapers. Now finally, add a waterproof layer of pond liner. Make sure it covers the entire pond along with its edges. A number of garden improvement shops are selling pond liners. 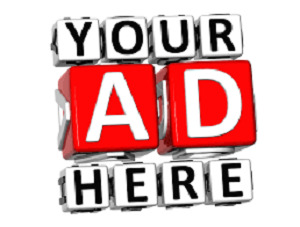 So choose one that fits within your budget. You can use discount code to save some money. Now place the pump in the center pit of the pond. In case you want to install other devices like a filter, go through the company instructions. Make sure that do not place the pump directly on the ground as it will get dirty. Now trim away the extra part of the liner on the edge. Make sure that it completely covers the edges. Now make the liner flat and place big stones on that. In case you are using small stones make sure to mortar them so that it does not move from its place. Here you can get creative and arrange the stones according to your creativity. Now using a hose fill the pond with water. Once it is filled, check all the devices that you have installed in water. Now add aquatic plants that you want in your pond. You need to find the right plants that go with the environment. Secondly, add fish to the pond. Make sure you have right plants that go with the fishes. If you are adding more number of fishes then install a filter too. It will take care of their waste. So now you have a beautiful garden pond in your backyard. So enjoy spending some quality time around it.